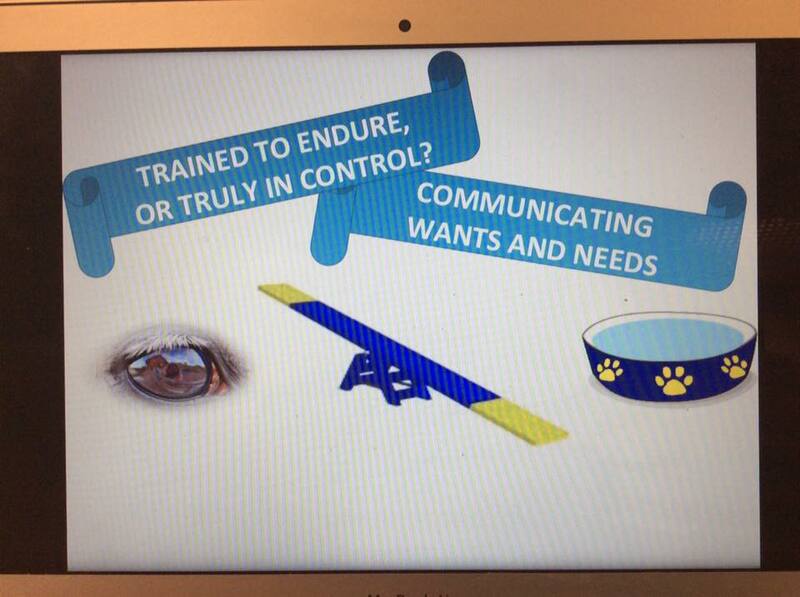 Through the years 2016-2018, we had the pleasure of presenting our Animals In Control lecture at the top notch positive reinforcement training conference: Karen Pryor’s Clicker Expo. 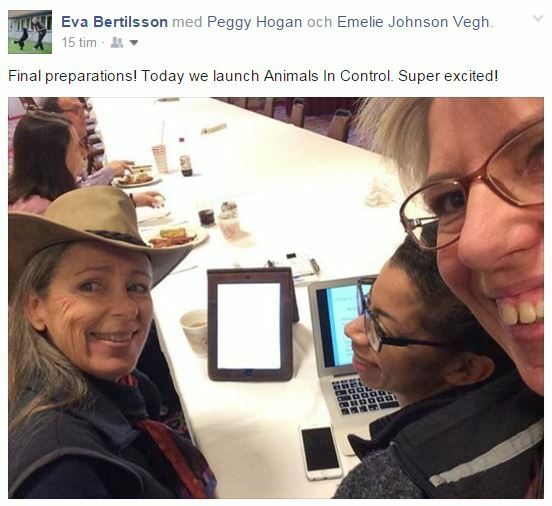 Our trio (Peggy, Eva & Emelie) did this session at six different Clicker Expos in the USA, and in addition Eva and Emelie also presented it at two European Expos. We also had an adjoining lab with practical training, where dog/handler teams got the opportunity to try out the startbutton concept under our guidance.